107,765... That was the attendance in the first meeting at Hampden, Scotland's stadium in Glasgow, between the US and Scotland back on April 30, 1952. At that time, that was nearly 30,000 more than the previous attendance record for Scotland and definitely, by far, the largest the US had ever seen. Now maybe it was the fact that the US had previously upset England at the 1950 WC and let's be honest, the Scots love anyone who beats the Brits. 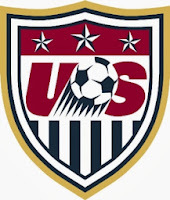 Either way, the US only fielded 6 of the 11 players that were on the squad that beat England. By the 30' mark, the US was down 4-0 to Scotland, en route to a 6-0 loss, but the US has come a long way since then. 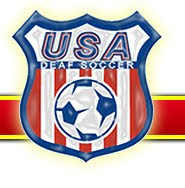 They weren't to face each other again until 1992, but since then they have faced off 5 times, and the US has gone 2-2-1 with a +4gd, the most recent match being 5-1 in the US favor in 2012. Scotland will be just happy to play a game, after yet again getting a tough qualifying group and failing to qualify for Brazil. 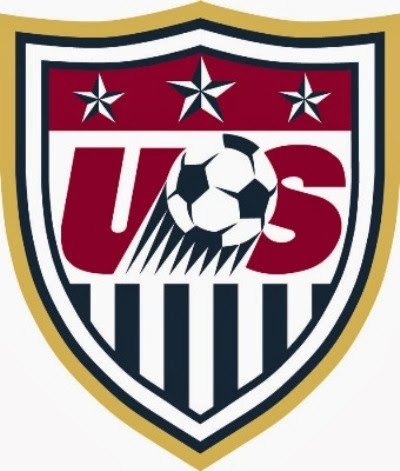 We expect a 3-1 win for the US, as the USMNT takes on Scotland at 2pm CST on ESPN2 and Univision.